I' looking for a volume pedal for seaboard rise. Any Suggestions? I' looking for a volume pedal for seaboard rise. Does anyone use one that works without problems? Any recommendation? While we haven't tested that pedal, we've received creator reports that it works well with the RISE. Also untested but given that it advertises universal polarity should work is the Moog EP-3. We've tested the Yamaha FC7 to work well. 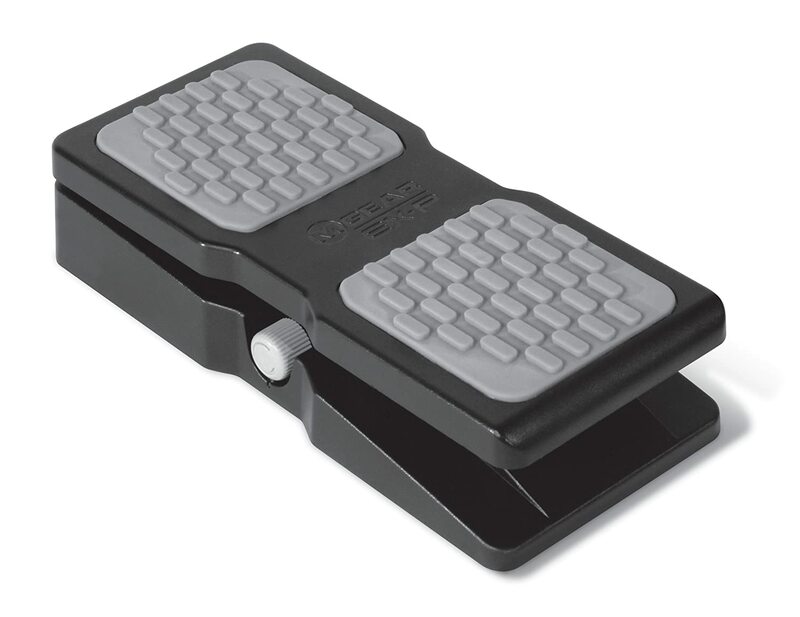 A sustain pedals with continuous and switch modes that we've tested and work well is the Roland DP-10. I hope this helps, and please let us know if you have any more questions. We'll be happy to do some more tests and reply with supported pedals. That trick does work, but the post was about a volume pedal and I have yet to find ANY continuous controller that can be used normally. (see my above post about the Boss FV-500H and Yamaha FC7 expression pedals) Maybe the M-Audio is a good option, but it'd be nice to have some heavy duty options like the Boss FV, the Moog, and/or Berringer's FV clone. Until we get a more robust pedal implementation, it would probably help if Roli tested a range of popular expression pedals and produced a list of certified pedals. It's somewhat striking Roli has never done this. How does Roli even know it produced an instrument a useful implementation if the continuous control was never tested with range of different pedals? Thanks for chiming in. Note that with switch-type pedals, you can use this polarity reversal trick, although this generally does not work with continuous pedals. My Boss FV-500H expression pedal works perfectly except the polarity is reversed. I also have a couple of older Yamaha sustain pedals switches that work except the polarity is reversed. I've tried the FC7 on my Seaboard Rise and it works, but not properly; it goes from 0 to 127 during the first 20% of travel and the top 80% of the pedal's range is wasted. May be one like this? Is it compatible with the Seaboard?